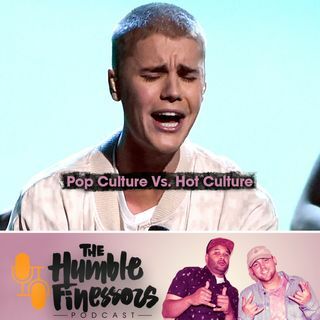 We discuss the differences between artists that last and artists that fizzle out. From The Beatles to Michael Jackson to Justin Bieber, what does it take to make classic music that lasts the test of time? We also touch on the transgender debate sparked by Bobby Valentino.